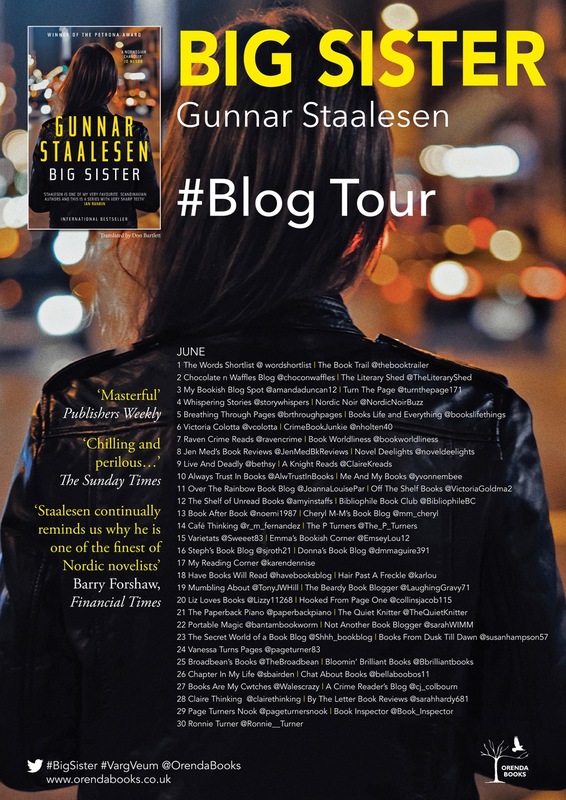 It goes without saying that Staalesen consistently produces crime thrillers to the highest standard, and considering how many books have featured the mercurial Varg Veum it is a remarkable achievement to keep a main protagonist so fresh and interesting after so many encounters. And yet this is what Staalesen does, and Big Sister is no exception. From the nod to Chandler in the title of the book itself, Staalesen once again engages us completely with Veum in his now trademark drily witty and hardboiled style. It’s almost as if Staalesen treats Veum as a metaphorical onion, peeling back layer after layer to reveal other aspects of Veum’s character, and unerringly placing him in difficult physical and emotional situations, which are all the more entertaining for us. I think the thing I enjoy most though is the very palpable sense of Veum getting older, and how he reacts differently to situations he’s placed in, as opposed to his younger self, whilst retaining that slightly gung-ho impetuousness and then realising his physical limitations as an older man. The deadpan humour, and cynical world view are in evidence as normal, but Staalesen tempers this beautifully with Veum’s realisation that his life to this point has not been all that it appears, and weighs him down beautifully as to how far he should pursue the truth of his family history. I loved the unfolding of this particular part of the plot, as Veum tries to reconcile his own character with what he knows of where his true parentage lies, and his sudden inclusion in a family and community as the truth of the past is revealed. Staalesen handles this arc of the story sensitively, and fully conveys the emotional confusion that Veum experiences, whilst tempering it to perfection with Veum’s naturally stoical personality. 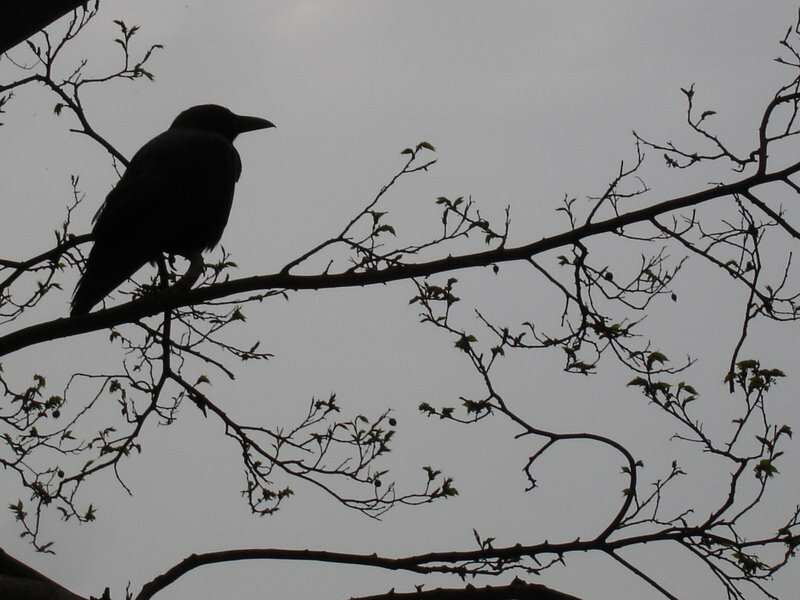 In the main plot of the missing person investigation, Staalesen again weaves a complex connectivity between Veum and those he encounters, as they seek to evade and conceal their involvement with the victim. This book again takes us to some very dark places dealing with weighty issues such as sexual abuse, suicide, organised crime and addiction, and as always Veum’s gritty determination to solve the case, leads him and those closest to him into physical danger. I always enjoy Veum’s interactions with those he questions, chipping away at them until they either give up what the know, or punch him on the nose. 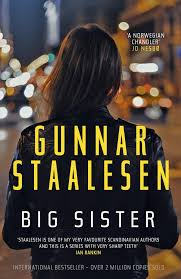 Staalesen’s fluid dialogue, so resonant of the hardboiled masters, is here in spades, and complimented by a twisting and testing plot, and with no exceedingly obvious guilty party there was, as always, much to enjoy here. With pithy references to the ills of contemporary society, the habitual strong sense of place, and a beautifully weighted translation again by Don Bartlett, Big Sister is a brilliant addition to one of the most consistent and enjoyable European crime thriller series. Just what will Staalesen put Veum through next I wonder…. Highly recommended.